A lot of beautiful places often get overlooked when planning a trip to the Netherlands. Time to change this. 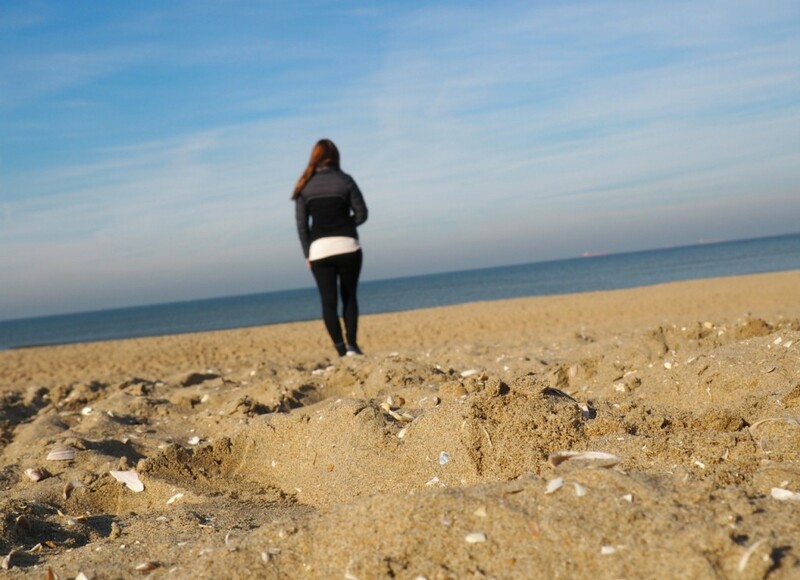 The Hague and its lovely district by the sea Scheveningen which is just half an hour away from Amsterdam has so much to over that you can easily plan to spend your weekend there. 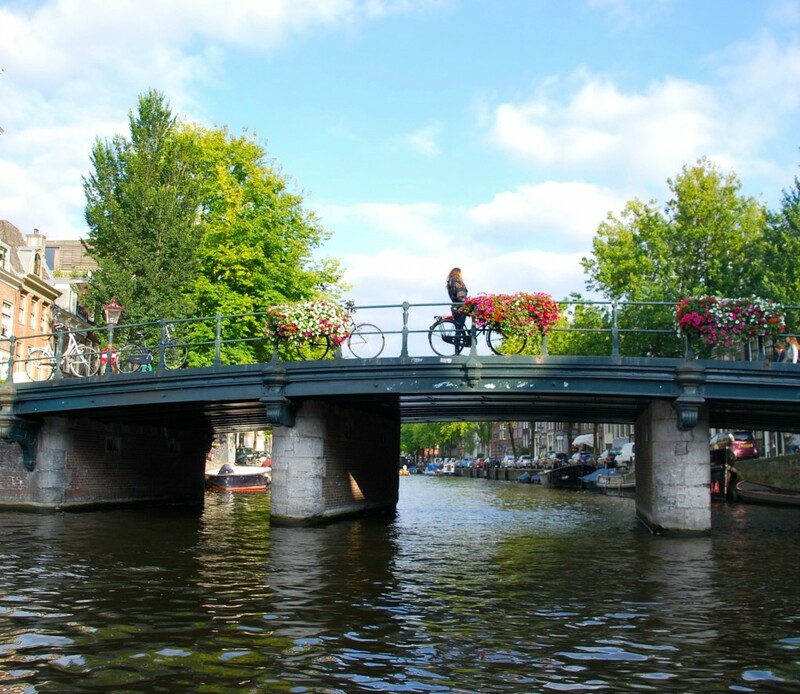 It houses the Dutch parliament, the international court, a fantastic beach, world-class museums and a lively nightlife are just a few things you can experience there and this without the crowds you will find in Amsterdam. 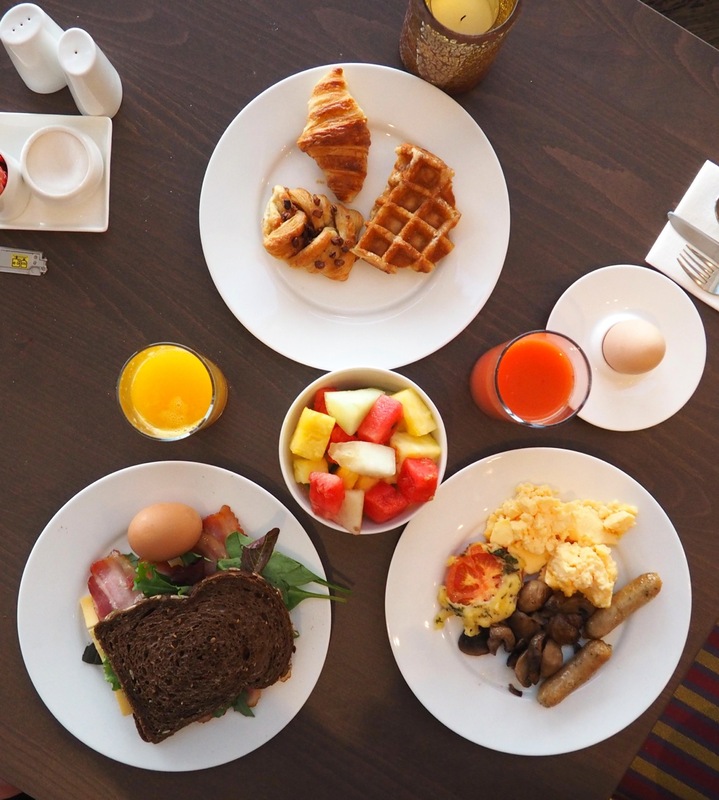 A day in the city will already give you a good first impress, but better to spend one or even two nights in The Hague. 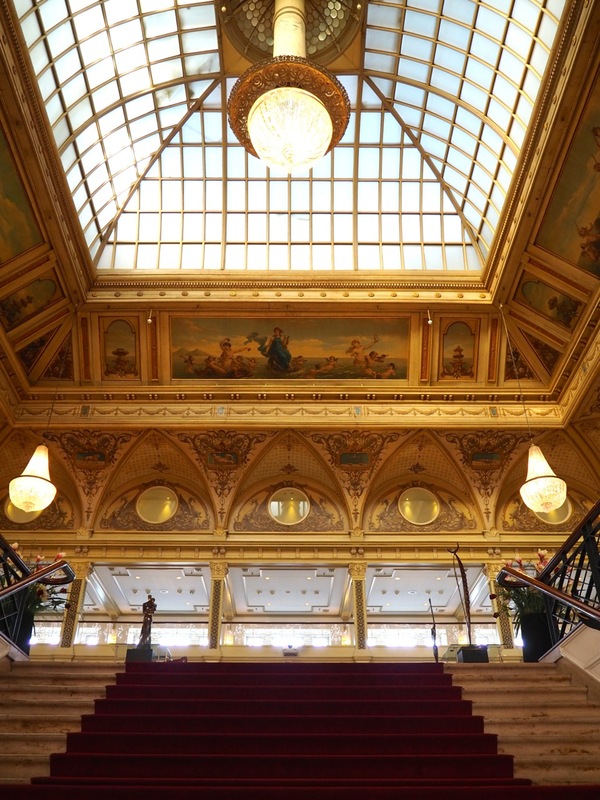 Staying in the Kurhaus is a Dutch delight. 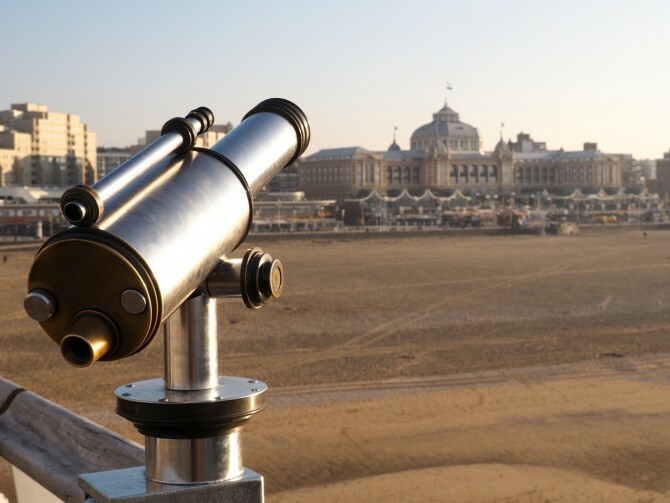 The Kurhaus is very well-known among Dutch people and for many people it symbolises the ultimate Dutch holiday with sun, sea, beach and luxury. Not only is it a hotel it is THE landmark of Schevenigen and so recognisible for anyone who ever had the chance to spend some time there. It all started with a wooden pavilion which got extended over the years and became a public swimmingpool. Because of its success the mayor of the Hague gave the go ahead for the construction for the Kurhaus. 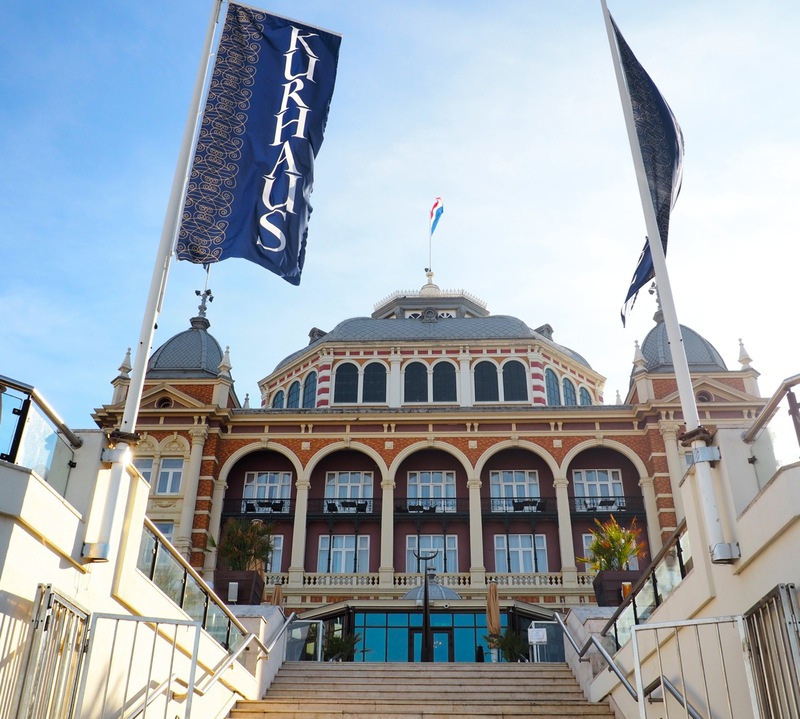 The word Kurhaus originates from German and can have multiple meanings. Here is a short collection of words which are most common; spa, health resort, place providing healthy forms of reacreation. 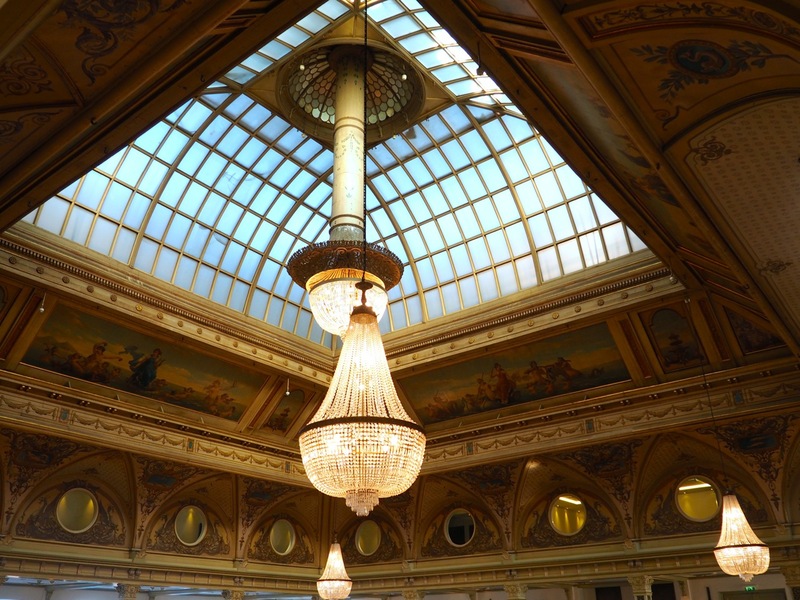 The Kurhaus has an impressive list of people who stayed there and the list is ever growing. World leaders like Winston churchill or Micheal Gorbatov. Popstars like Bon Jovi and The Beatles even performed in the Kurhaus when it still had a stage back in the day. 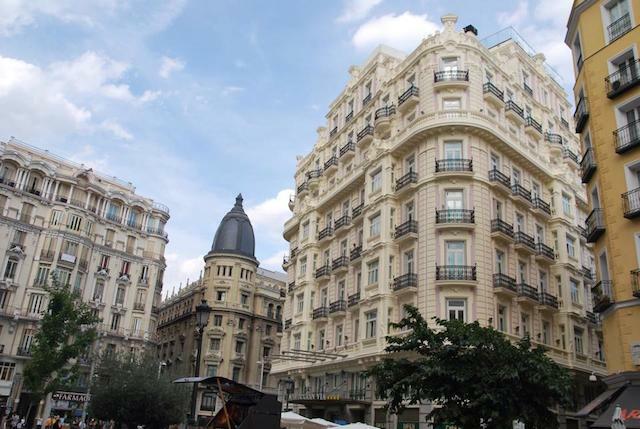 Now the Kurhaus is a luxurious 5 star Hotel with 250 rooms in different price catories. 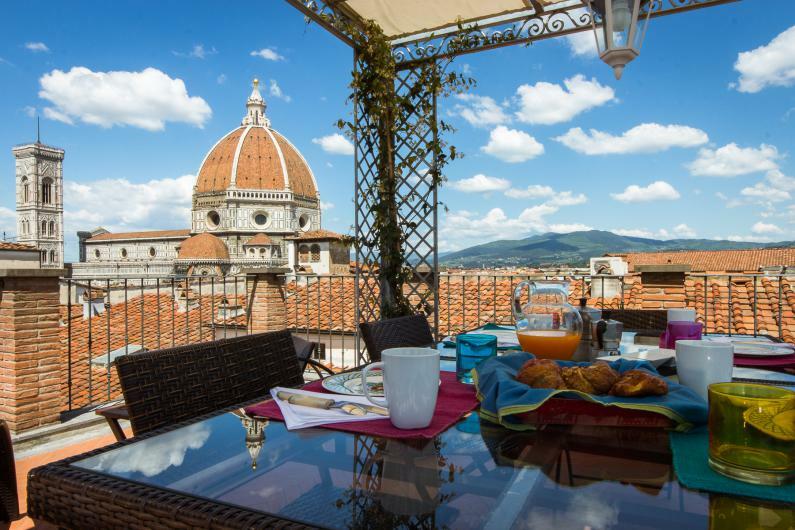 Room prices start from €120 a night depending on which season you will be staying there. The rooms are large for Dutch standards and all have a large bathroom fitted with all the pleasures you could wish for. What really sets this hotel apart is its amazing grand lobby which really is breath taking. 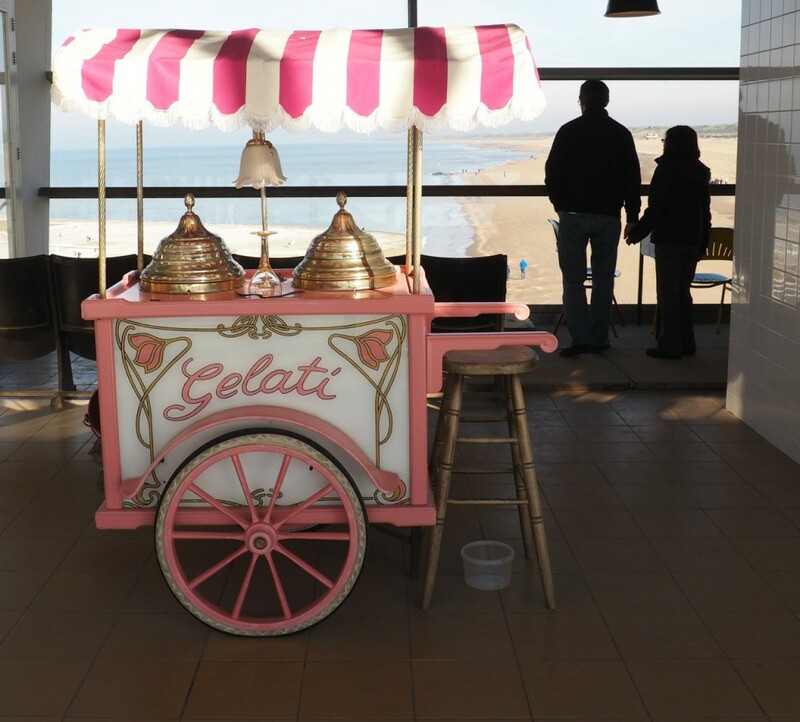 From the lobby you can immiadtly walk to the sea making it even more special. Located in the heart of Scheveningen this hotel combines best of best worlds. In summer you walk directly to the beach and pier where you’ll find beautyfull arty funky beachclubs to choose from. On the “”zwarte pad you will find beach clubs that go on till deep in the night. But even when the weather is not as great, there is still a lot going on at the doorsteps from the hotel. In front of the hotel there is a big square with a lot of good restaurants to choose from. Accros the street is the cinema of Scheveningen and the theather hall. You’ll also find a tramline perfectly situated going to The Hague city centre which only cost you 15 minutes to get there so you can keep exploring what this lovely destination has to offer. Overall I was amazed with the hotels perfect location combinend with relaxing beachtime with good restaurants and leisure options. 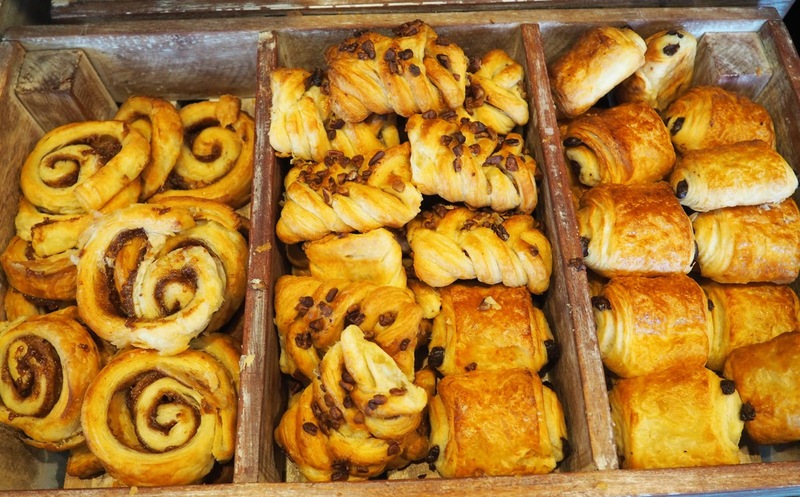 Having your breakfast overlooking the northsea with a lovely baked croissant never gets old and with plenty indoor facilities just arround the corner and the city of The Hague so easily accesible I would love to comeback soon and explore more of the hotel and the beautyful city. Mauritshuis Museum: the museum holds a wonderful, small collections of paintings of mainly Dutch artists. Vermeers masterpiece “The Girl with Pearl Earing” The museum has recently been renovated and has just been reopened after being shut for two years. Binnenhof: it once was church, then built a monastery around it and now serves the Dutch National parliament. The office of the prime minister is called “Het Torentje” what literally means “The Little Tower”. The Dutch equivalent of The Oval Office. Vredespalais: The Peace Palace is the international law court of the United Nations. From the outside it looks a little bit like a fairytale castle. A series of organizations working here together towards global peace and justice. It has a museum and visitor centre and guided tours are also being offered there. Lange Voorhout: This beautiful, old lane with old manor houses which mainly serves as consulates is a wonderful place to go for a stroll. Grote Markt: Here all the life is happening. On this square you will find many cafés and restaurants to sit down to enjoy a drink or two and some delicious food. My favorite was the café called “Bloem” for the best carrot cake in town in a cozy setting. The Hague Tower: for a great view over the city and all the way up to the ocean head up to the view platform. You can also enjoy a romantic dinner in the restaurant up there.